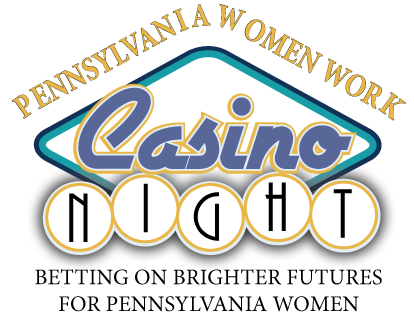 Pennsylvania Women Work was thrilled with the turn out for the 2nd annual Casino Night. This year's event was held May 20, 2015 at Static Nightclub in Pittsburgh's historic strip district. We would like to extend a huge thank you the Casino Night committee: Kerry Byrne, Co-chair, Lindsay McIntosh, Co-chair, Adam Vranesevic, Co-chair, Chaya Dewan, Kristi Heidikamp, Christina Lekas, Madeline Moran, Sandra Pappa, Jill Patterson and Nicole Sharp. We would are also incredibly grateful for our many different sponsors, donors and attendees. Your generosity will provide a brighter futures for Pennsylvania women!